Today it was announced by Google Inc. that they will be starting a new parent company called Alphabet. 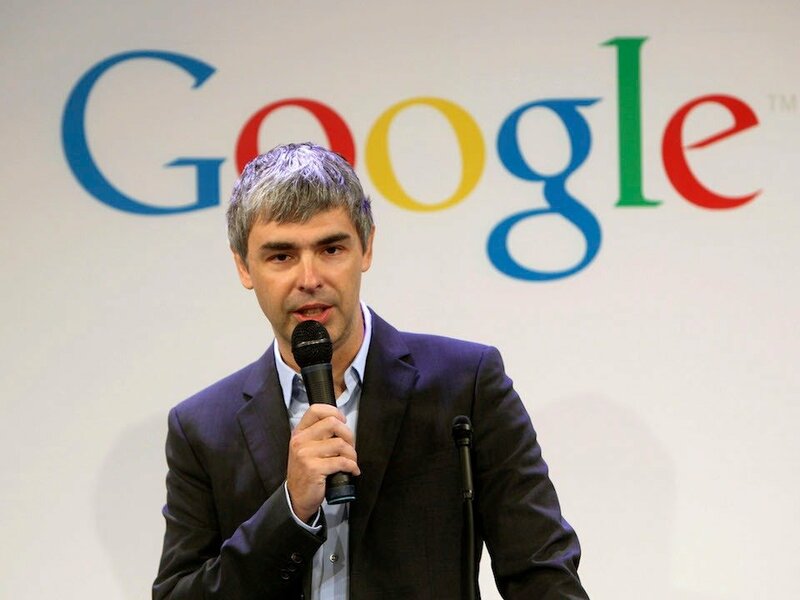 The company will be run by Larry Page and Sergey Brin, two of Google’s founders. Alphabet will replace Google Inc. as the business that is traded on the stock market. Also part of the move, Page will take over as CEO of Alphabet, who’s URL will be ABC.xyz. Sundar Pichai, currently Page’s deputy at Google, will take over as CEO of Google. Current chairman, Eric Schmidt, will become the Executive Chairman and Ruth Porat will be the Senior Vice President and CFO of the new company. The leader in search engine marketing will continue to run internet-centric services such as Google Maps, YouTube, Chrome, and Android. But exploratory projects such as the X Lab and the Calico life extension project will operate as different entities. The move comes as no surprise as Wall Street is once again in love with Google, following a strong earnings report and the hiring of a top-notch CFO. Investors appeared to cheer the introduction of Alphabet: Google stock jumped 5% hours following the announcement. The purpose of this is to create a more robust portfolio of business, each with its own dedicated CEO, under the “Alphabet” umbrella. Essentially, they want to run a collection of smaller companies rather than one big monopoly. Does this mean goodbye Google? What’s your take on this new development?